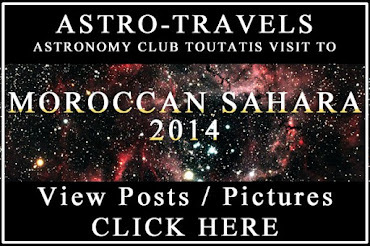 Our blog is a way for you to follow Space/Astronomy news and find new links through the Internet about Space and astronomy. The Carnival of Space # 406 @ Links Through Space. 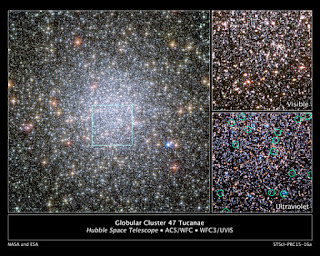 A look at Hubble Space Telescope's latest releases. 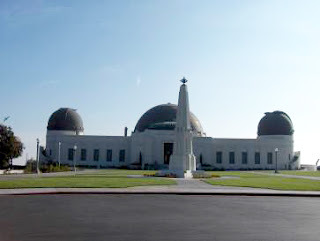 Wishing the venerable Griffith Observatory a happy 80th birthday! 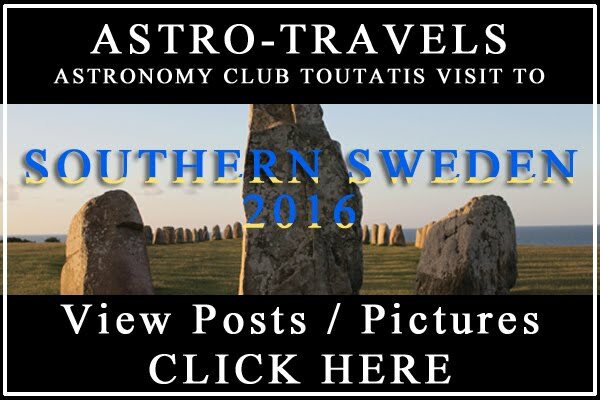 We went to Los Angeles last weekend to celebrate the 80th birthday of the venerable Griffith Observatory. 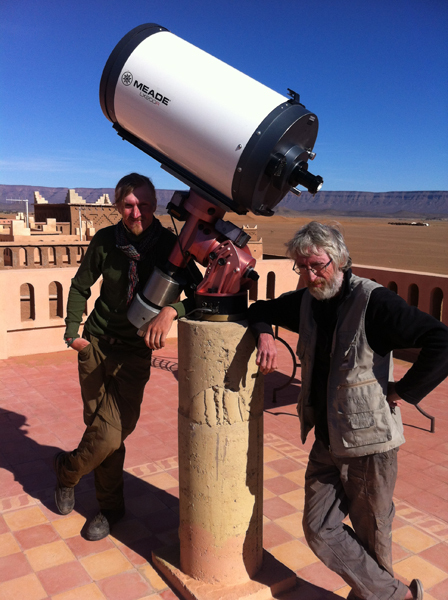 Read post Celebrating 8 Decades of Astronomy Outreach! 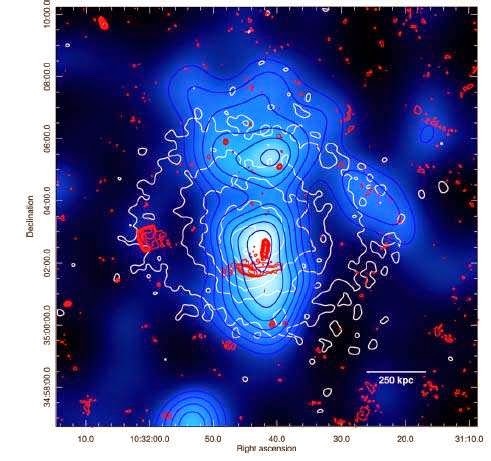 X-Ray map of Galaxy Abell 1033. Observations of Abell 1033 galaxy cluster shows radiation known as phoenix type, with its origin in a collision between cluster members. 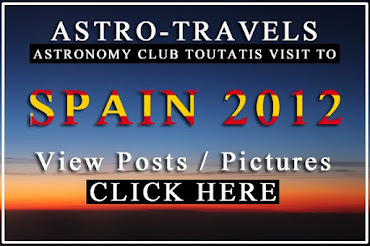 The article is written in Spanish. 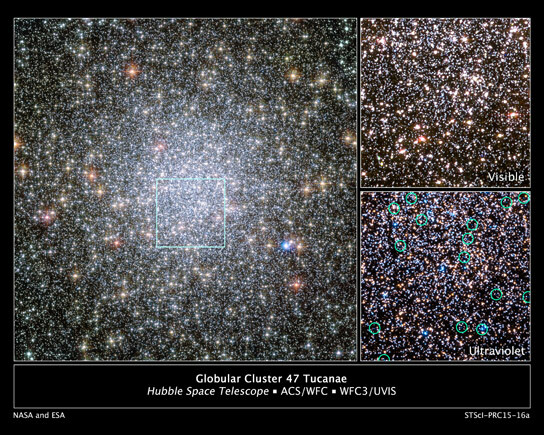 An Abundance of Compact Massive Spheroids in the Local Universe. 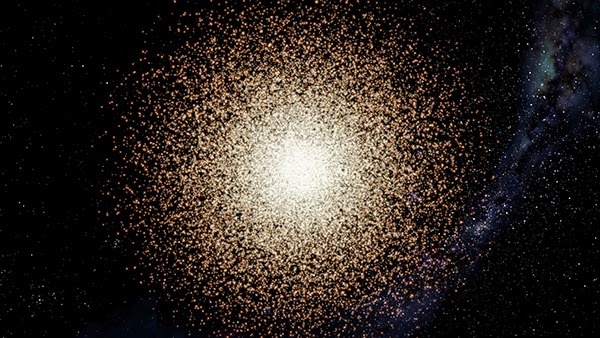 When researchers took a closer look at surveys of galaxies in the local universe, they found many had been mischaracterised. 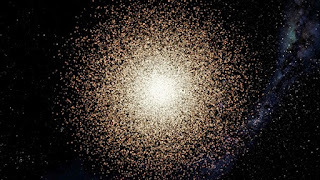 More careful analysis of images revealed that 21 galaxies that originally looked like big 3D clouds of stars – "giant elliptical galaxies" – were actually flat 2D disc galaxies with bulges in the middle. 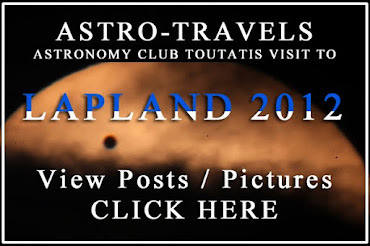 Read article on The Universe is fullof rogue stars, rogue planets and galaxies that were tough for oldertelescopes to see. 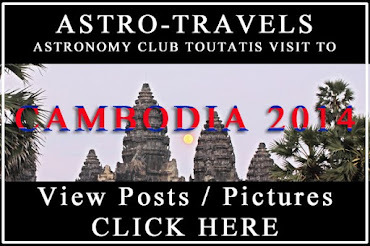 Check us out at Links through Space. 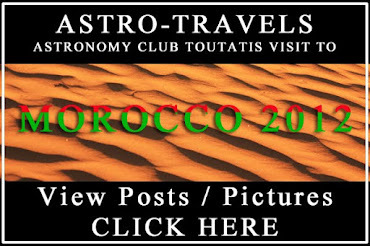 Our new post and follow our Astronomy Club’s travel post series on our Astronomy trip to the Sahara, Southern Morocco and enjoy the astronomy behind it. 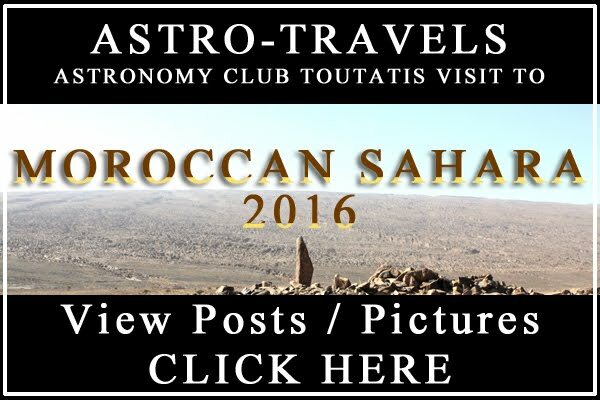 This week it’s all about Stargazing in one of the darkest night sky in the world! 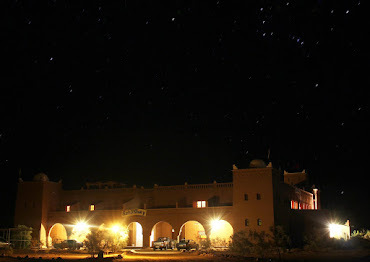 Read the Post on Stargazing in one of the best night sky in the World. The Sahara Observatory. 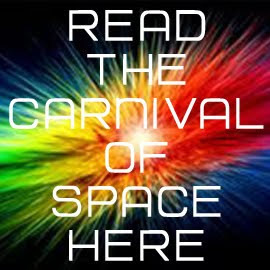 If you run a space/astronomy related blog, and would like to get more awareness, participate in the Carnival of Space. 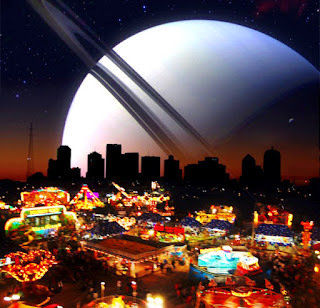 Every week, a different webmaster or blogger hosts the carnival, showcasing articles written on the topic of space. 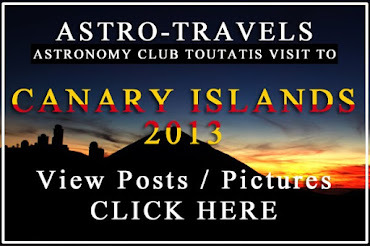 It’s a great way to get to know the community, and to help your writing reach a wider audience. If you’d like to be a host for the carnival, please send email to carnivalofspace@gmail.com.